The first entity acquired under Tarsus’ Medical Division was the American Academy of Anti-Aging Medicine (A4M), which is the world’s largest non-profit scientific society of physicians and scientists dedicated to the advancement of technology to detect, prevent and treat aging-related disease and to promote research into methods to slow the aging process. 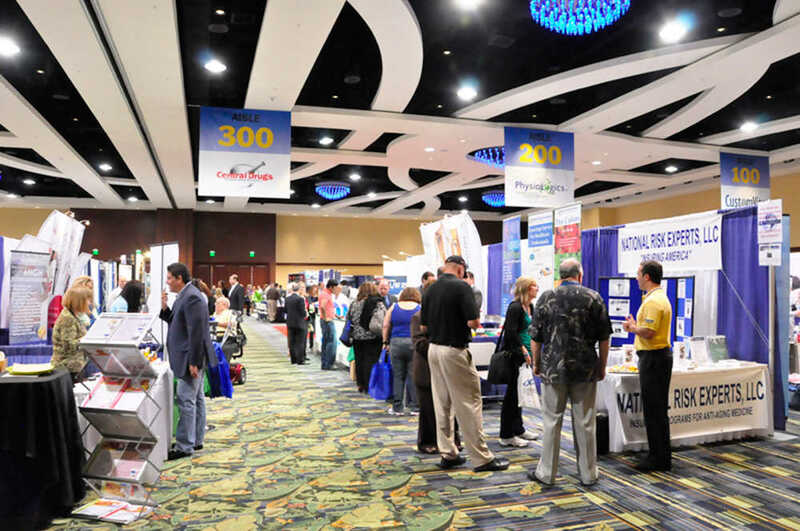 The A4M presents two World Congresses per year that each host thousands of physicians and healthcare practitioners per event, along with hundreds of exhibitions and customised workshops available for sponsors and vendors. 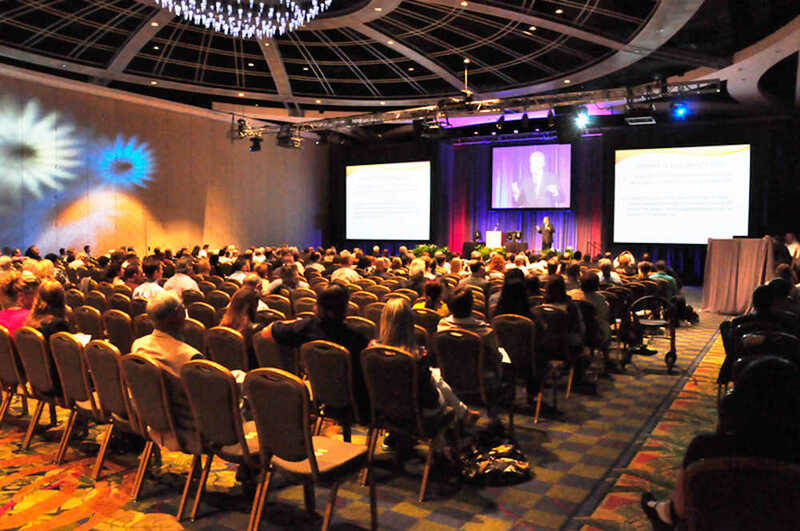 The A4M Congresses take place in the spring and in the winter and provide a general session along with multiple educational tracks to keep attendees informed of the most advanced therapies, protocols, and topics in the medical world. The education offered through the A4M World Congresses is hosted by the educational entity under Tarsus’ Medical Division, The Metabolic Medical Institute (MMI). MMI is a globally recognised purveyor of training programmes and certifications, delivering high level educational content through a combination of live conferences and online courses, allowing practitioners the ability to learn at their own pace regardless of a busy clinic schedule. MMI provides various educational offerings including certifications and Fellowship Programmes. MMI’s Fellowship education is supported by two medical school programs based at two accredited US Universities, which have granted credit towards MMI’s curriculum to be used towards Master’s Degree Programs. 90 million Americans use anti-aging products and the industry makes an estimated $80 billion each year in the USA. A4M and MMI have firmly established themselves as the leading providers for education in this fast growing sector. There is significant demand for evidence-based education in preventative medicine, and healthcare is fast changing from treating diseases to preventing diseases - which is at the core of MMI’s educational philosophy. MMI education’s preventative approach to medicine is geared towards a different audience consisting of more mainstream or traditional practice physicians. The introduction of MMI, combined with the success of its online learning platform opens up a significant new audience by making the educational programmes accessible globally and appealing to a broader range of medical professionals. The acquisition of the Cardiometabolic Health Congress (CMHC), in early 2014 furthers this goal. The management of cardiometabolic diseases, including obesity and type-2 diabetes, is a field of increasing interest for both practitioners and pharmaceutical/biotechnology companies, especially in the US. Post-acquisition, the CMHC has grown to more than just an annual meeting with 3 new Regional meetings to add to its portfolio. The combination of CMHC and MMI offers a substantial growth opportunity by appealing to a more mainstream medical audience in a rapidly growing field. In addition, the Group also acquired the South Beach Symposium from SBS Medical Education in November 2014. This is a market-leading event annually held in Miami and focuses on all aspects of dermatology and spans into the specialty of plastic surgery; the acquisition also included an online education business. Tarsus further strengthened its portfolio in the US by acquiring PAINWeek in May 2015. 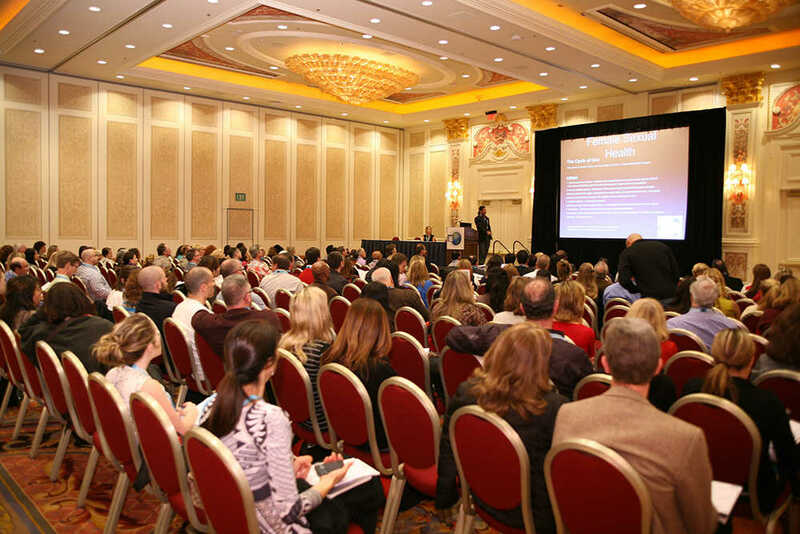 PAINWeek runs the leading US event for pain management, which takes place annually in September in Las Vegas. It is also rapidly expanding in regional markets throughout the US with its product PAINWeekends, which occur throughout the year in various cities and venues. 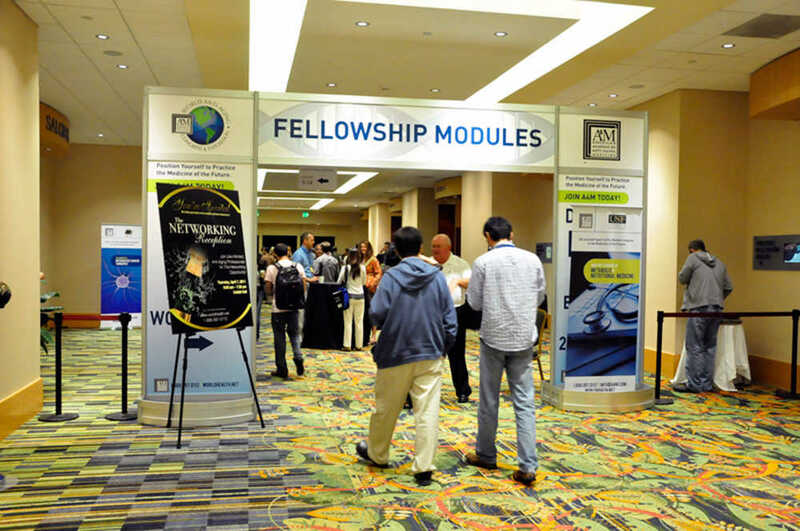 PAINWeek addresses a key part of neurology, pain management, providing Tarsus with increased exposure to a key area of the preventative medicine market. This acquisition completes the exposure of the Group's medical business to the four main sectors of the US preventative medical market - neurology, endocrinology, cardiovascular and oncology.